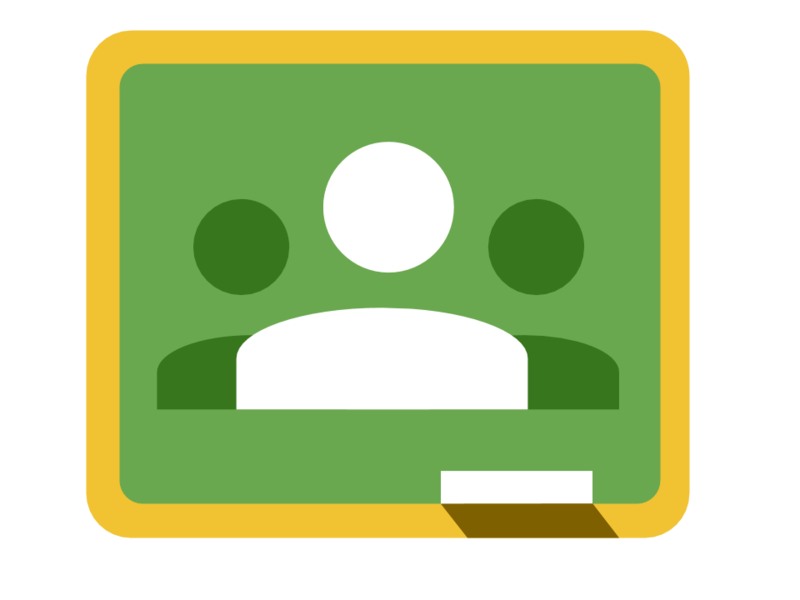 Google Classroom is making it easier for teachers to extend their classrooms into the digital realm. While I love Edmodo, My Big Campus, and Schoology, Classroom's direct connection to Google Apps for Education makes it the preferred tool for our district. While working with my colleagues to integrate Classroom, we have learned a few things that might help your implementation of this great tool. GTSD staff are encouraged to contact Mrs. Bond for assistance in setting up or utilizing Classroom. Bookmark it. A common complaint that I hear from both students and teachers is that Classroom does not appear at the top of the App Launcher. A quick way to solve this problem is to simply bookmark Classroom. Bookmarks are stored as part of Google accounts, allowing users to access their bookmarks bar whenever they log in to Chrome, regardless of which computer they are using. Organize classes. Create separate classrooms for each of your sections. You can still assign the same assignment to multiple sections. The name matters. It matters to you, and your students. Keep names specific yet simple, for example: Typically the course name/subject will appear as the class name, with the period or section as the session. Manage the discussion. Teachers can determine how students are able to interact with the class discussion feed. On the Students section of the class, you may give students the ability to post and comment, comment on teacher posts, or read only. This does not impact the teacher-student discussion feature attached to assignments, it only effects the classroom feed visible to all members of the class. Know that you can also delete inappropriate posts and mute individual students. Add a co-teacher. Invite the teacher to join the class, or have them join using the student code. Then, share the class folder (found in Drive) with them. Share templates. After attaching a document from Google Drive (Docs, Sheets, Slides, Drawings), be sure to select the appropriate share option. Choose "Make a copy for each student" to give each student a unique copy of the document. Your templates can be as detailed as a project guide, or as simple as a blank file. Either way, you will be able to monitor student progress and provide feedback. Share study guides. Create and share a study guide or other reference documents with students as view only. Alternatively, share a whole class document allowing students to collaboratively create a study guide. Submit through Classroom or Drive. Students can submit their shared Google Drive file in one of two ways: through Classroom, or through the document. A unique file shared through Classroom will include a "Submit" button, making it easier for students to turn in assignments. Share Forms as a link. It is not possible to attach a Google Form to an assignment, you must share it as a link. Concerned about deadlines? Set your form to automatically close at a specific time, or review the spreadsheet to see submission times. Select a due date and time. Now that students can turn in assignments at any time, you may want to consider setting a specific time deadline. Calendar integration. Unfortunately this is not yet available. Until Google makes the change, teachers will have to manually add deadlines to the class calendar. That said, upcoming deadlines do appear in the left sidebar of Classroom, making it possible for students to quickly verify expectations.